Guess who’s BACK? 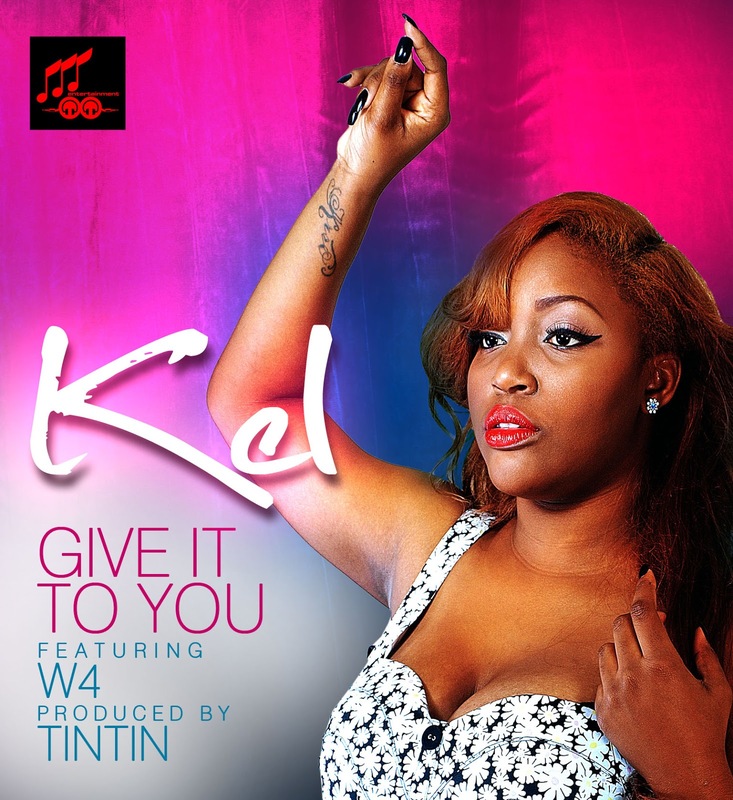 It is none other than African Hip-Hop star, Superwoman and Revolutionary KEL with her excellent new single titled “Give It To You” featuring Mr. Wonda himself, W4 and superbly produced by TinTin. Laced with a thumping bassline, heavy synths and a rousing horns section, “Give It To You” is a massive and infectious party jam packed with all the right ingredients for massive success on radio, in the streets and clubs. Highlighting a marked evolution in Kel’s sound into an all-around artist and entertainer, “Give It To You” is some of exactly what fans and critics alike have been clamouring for, from the Hip-Hop star and by all standards, she does certainly oblige!